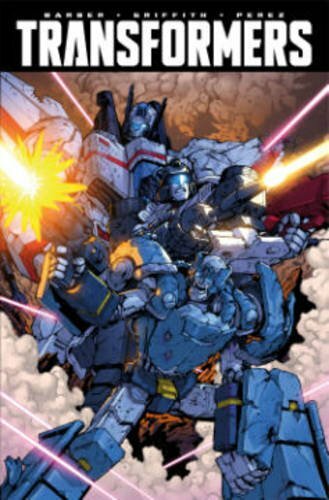 Thanks to Amazon.com, we have two new comic book preorders for a March 2016 release: Transformers: Armada Omnibus and Transformers Volume 8. The Armada Omnibus is likely going to be a re-release of the Armada Omnibus IDW released in 2010, this time though they will likely not contain bonus material or extra covers given the page count decrease. 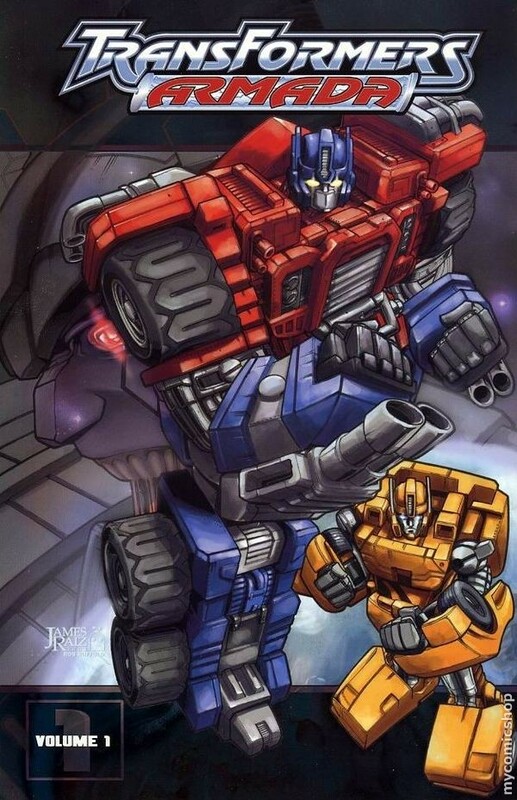 Transformers volume 8 will likely be issues #42-45. See the details of each book after the break. I agree. With the exception of the super rushed ending, I enjoyed Armada. Really wished they collected that Free Comic Book day issue for the sake of completeness….